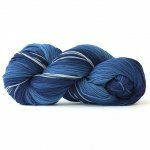 The official yarn of Franklin Habit's February 2019 Knit-Along! 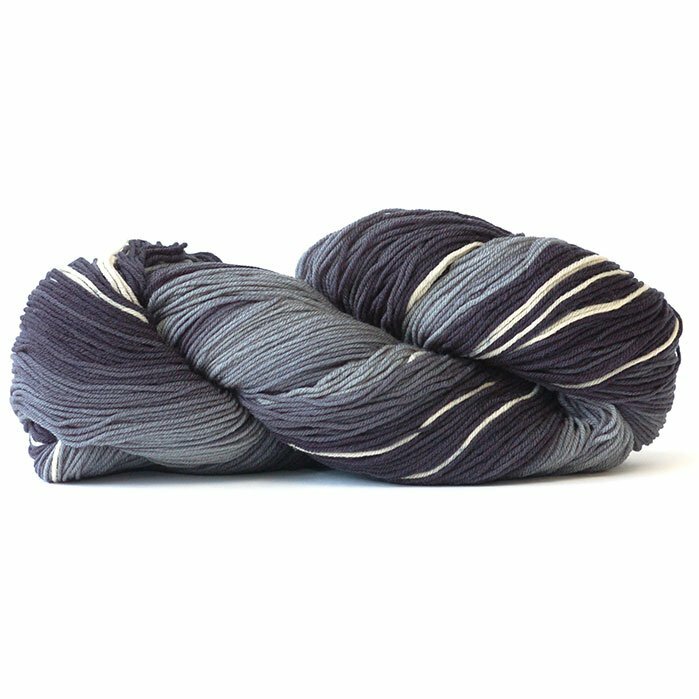 Infinito is a lovely new yarn that features an unusual dyeing technique. There is a white, undyed part at the beginning of each hank which is meant to be cut off before beginning. 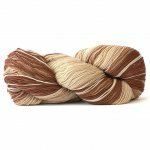 Color flows slowly light to dark in one long yarn. 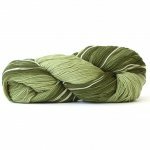 At 550 yards, there's enough to knit an entire shawl or wrap with just one hank!